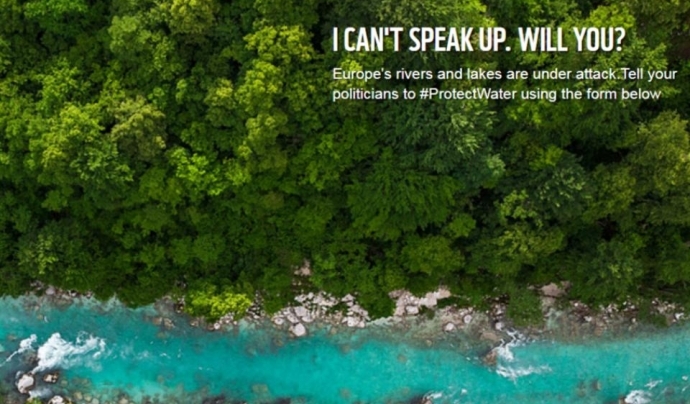 You can collaborate to avoid undercutting the Water Framework Directive through the campaign #ProtectWater, promoted by more than one hundred European environmental organizations. Could beer become a luxury good? 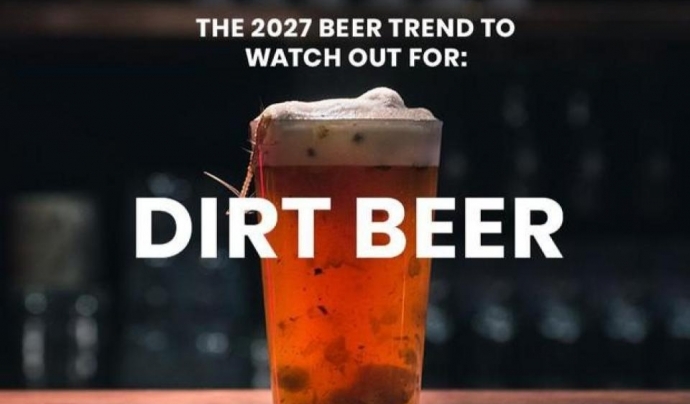 If we consider that the main component in beer is water, we may conclude that this famous drink could virtually disappear or become a luxury good if the protection of water is undermined. The Water Framework Directive was adopted in the year 2000 and over these years has set the goals to protect water and associated ecosystems, prevent pollution and encourage a sustainable use of water. However, in light of the countless breaches, some countries are pressuring to reduce water protection standards. More than 100 European organizations such as WWF, SEO, Wetlands International or Legambiente, and the European Environmental Bureau and European Rivers Network, defend this regulation as a very powerful tool for future generations. The organizations are calling on the EU to stand up to the pressure of lobbies and some member states and keep a strong water directive. To do this, they invite citizens to take action by sending a message using the forms made available by these organizations. The organizations have determined that 20 years since the adoption of the Water Framework Directive, less than half of Europe’s surface waters are in good conditions, and that in Southern European countries there are serious problems linked to over-exploitation and disseminated pollution of ground waters; one example is in Spain, where 42% of aquifers are over-exploited. The organizations also determine that there are insufficient water management plans and very few measures have been implemented, in addition to an excessive and inappropriate use of exemptions. The latest UN report on the environment considers that current legislation is insufficient and suggests urgent measures to achieve the goals by 2050. The project wants to structure and give voice to those young people willing to influence policy makers and local politics.